WoPC Home > Argentina > Nascal S.R.L., Buenos Aires, 1960-80 > Nascal S.R.L. 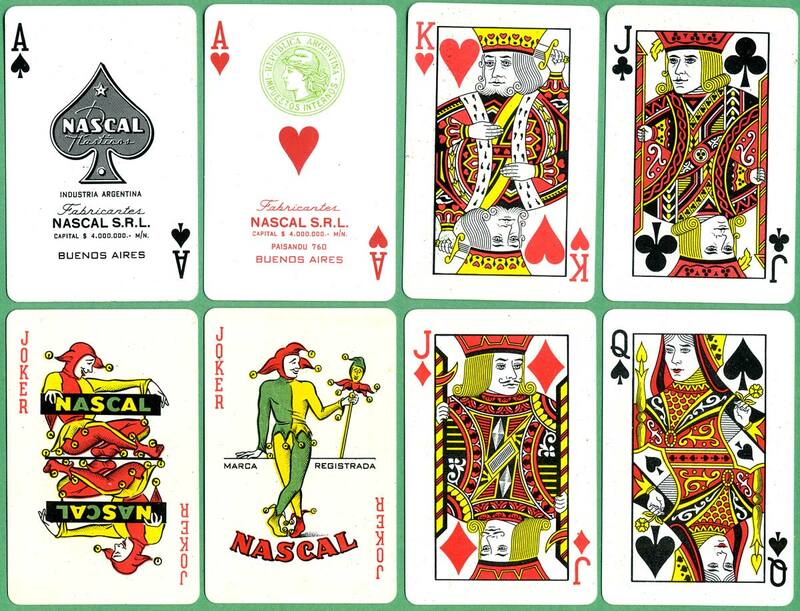 Nascal S.R.L., Paisandu 760, Buenos Aires c.1960-80, manufacturers of plastic playing cards. 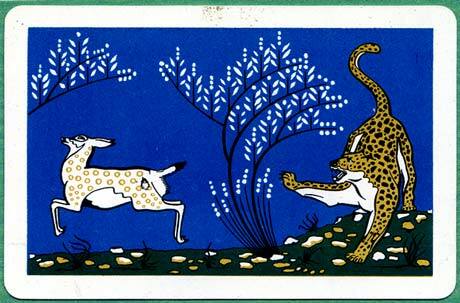 The cards shown below date from the 1960s and have the 'Marianne' green tax stamp on the ace of hearts.